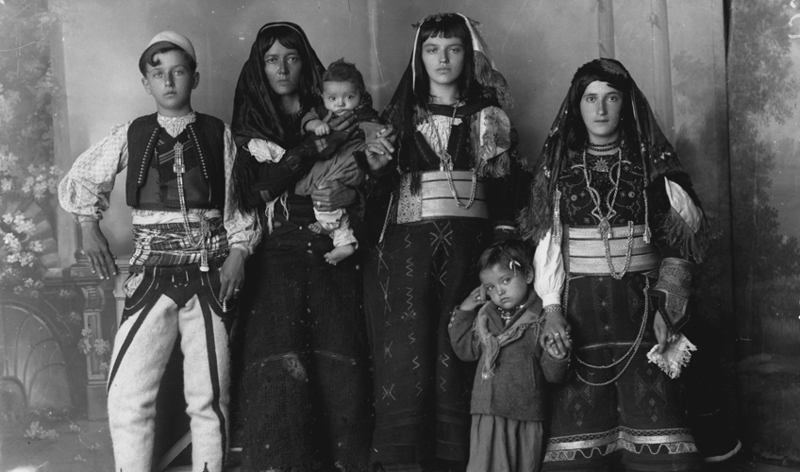 Opening Friday, 16 November 2018, 11.30 a.m.
Marubi Museum, Albania’s first museum dedicated entirely to photography, presents with MUFOCO and La Triennale di Milano an exhibition of 170 images, that retraces historical, social, cultural and anthropological aspects of Shkodra. The curator Zef Paci has selected images from an archive of almost half a million glass negatives, the Marubi Phototeque, that has its beginnings with a dynasty founded by the italian Pietro Marubi who arrived in Shkodra in 1856. Family portraits, soldiers, politicians and merchants, everyday life and historical events offer to the public a fragrance of a multiform and eclectic reality. A travel to places, social life events, activities and human relations in which appears different rites of passage followed and fixed by the photographic ritual. Tuesday – Sunday, 10.30 a.m – 8.30 p.m.